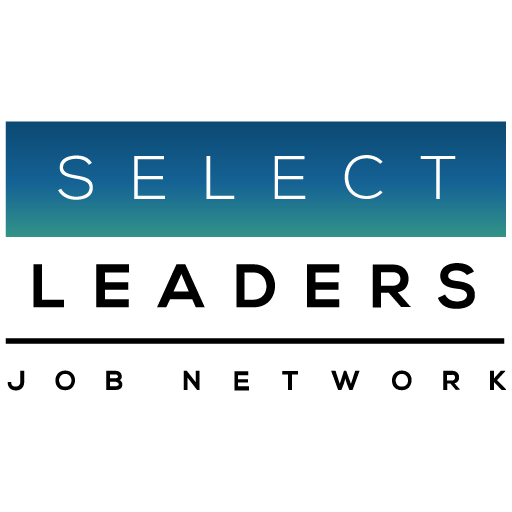 A fast-paced and rapidly-growing boutique real estate firm is seeking a well-rounded Sr. Development Manager for a leadership position in our national development and construction management practice, which is focused on government and corporate leased projects (often build-to-suits) and currently has over $250 million of projects in its active pipeline.. Based in either our Arlington, VA office or Los Angeles, CA office and reporting directly to the lead Development Principal, this position will have high-level management responsibilities in the delivery and sourcing of development projects around the country. The ideal candidate will have 10 years of prior and comparable industry experience; a minimum of 7 years with a commercial real estate development firm. It is essential that the individual is extremely proactive, detail oriented, highly capable of managing multiple projects effectively and enjoys working in a collegial team environment.